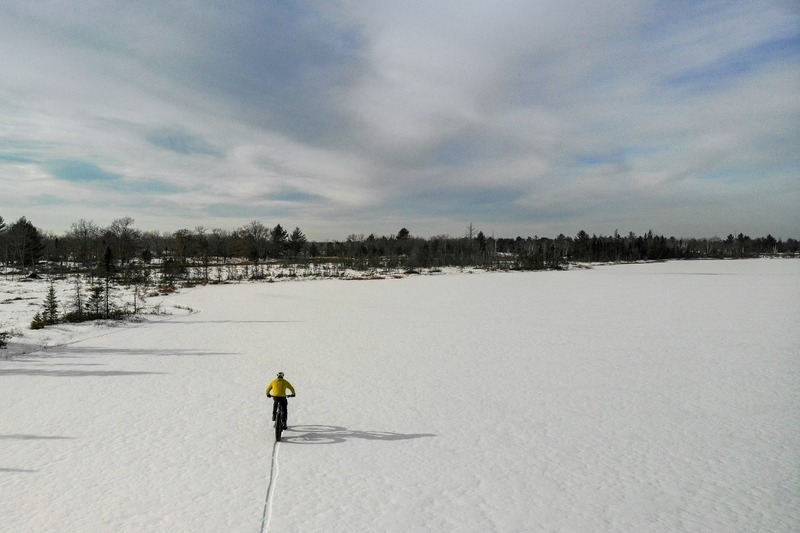 In early February 2019, Ryan Atkins, Buck Miller, Eric Batty and Ted King will be doing a Fat Biking expedition in Northern Ontario. We will be riding Fat Bikes from Attawapiskat, into Nunavut, then down to Moosonee, on James Bay. Then we will take the ice road to Smooth Rock Falls. The trip will be Unsupported. We are calling it The James Bay Descent . We are raising money for the Timmins Native Friendship Center . This is a Local, Non-profit center aimed at supporting the most marginalized people in this area. Read more about the Native Friendship Center . All the funds we raise will go to this center.